Ramune Ramanauskyte is a senior staff accountant and has nine years of experience with general business accounting, financial statement matters, and individual and entity taxation. Ramune works closely with the firm’s partners to support financial statement engagements, including work on compilations, reviews and audits. She also has a broad understanding of the various software programs that support business accounting and financial matters, and provides related training and consulting to clients. Ramune is fluent in English and Lithuanian, and speaks conversational Russian. 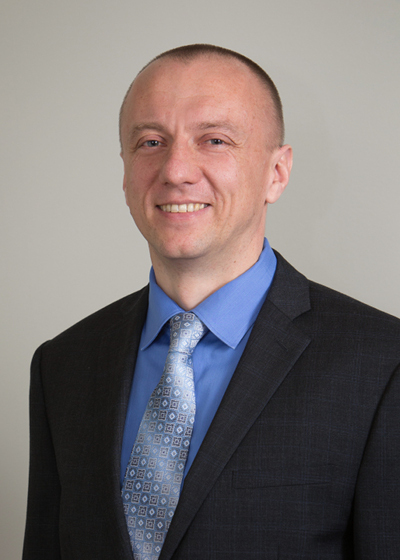 Jacek Wlodek is a staff accountant and has five years of experience with general business accounting, financial statement matters, and individual and entity taxation. Jacek works closely with the firm's partners to support financial statement engagements, including work on compilations, reviews and audits. Jacek also has a broad understanding of the various software programs that support business accounting and financial matters, and provides related training and consulting to clients. Jacek is fluent in Polish and English and speaks conversational Spanish and German. Master's Degree -- University of Economics in Wroclaw, Poland. Lee Silver is a staff accountant and has six years of experience with general business accounting, monthly accounting, individual and entity taxation. 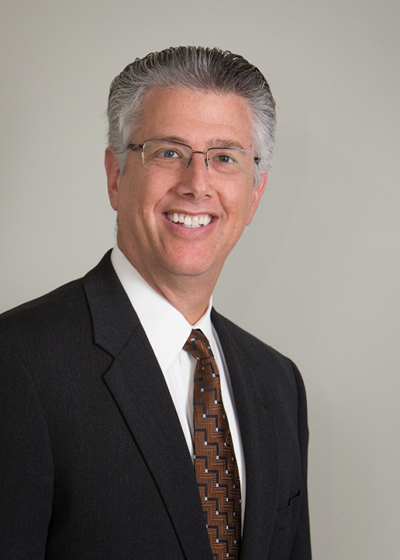 Lee works closely with the firm’s partners and accounting senior staff to support financial statement engagements, including work on compilations, reviews and audits. He also has an understanding of the various software programs that support business accounting and financial matters. 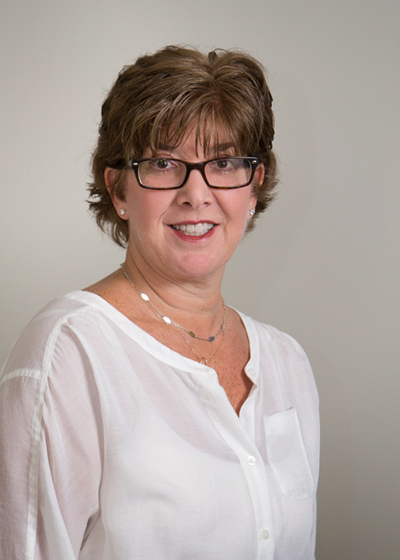 Vicki Pawlow is an administrative assistant and has been with the firm for over four years. 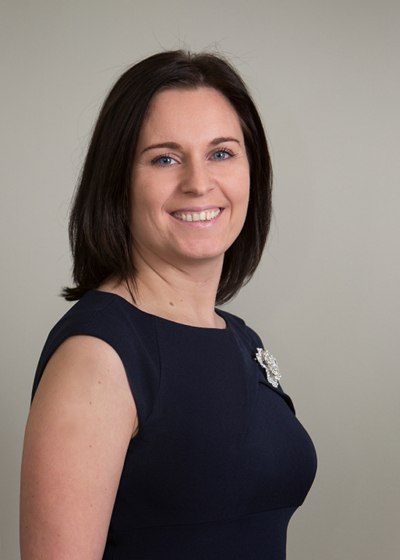 She works closely with the firm's partners and staff to support all matters in the firm.